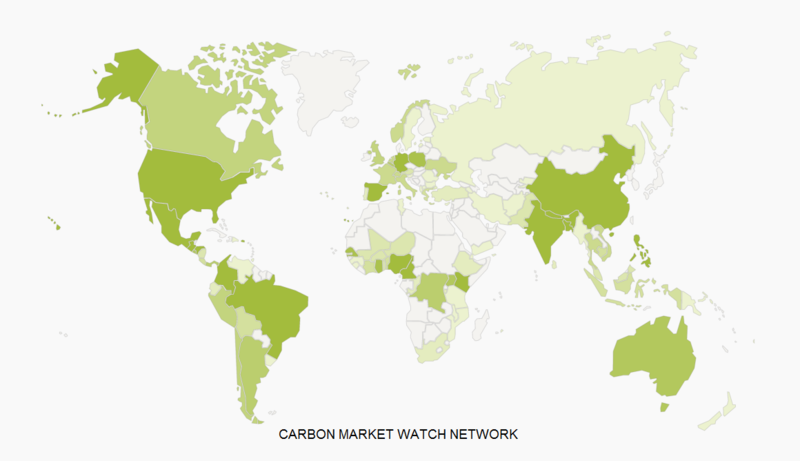 The Carbon Market Watch Network connects hundreds of NGOs and academics worldwide in three working languages: English, French and Spanish. As a community for information sharing and campaign coordination, the CMW Network brings together a committed group of people, all with a common goal to hold polluters accountable for their actions, and to strengthen civil society participation in environmental decision making. Partnership in the CMW network is open to all NGOs and academics and citizens that are formally independent of governments and commercial organizations and often result from an instance of collaboration. Beyond the partnership in the CMW network, there is membership of Carbon Market Watch as an organisation or as an individual, which comes with a formal role in the governance of the organisation, i.e. the right to participate as voting members in its General Assemblies. For an overview of Carbon Market Watch’s philosophy, how we interact with others and how to become a partner in the network or a member of the organisation, see our Network & Membership Information Pack (in English). If you are an NGO or academic and would like to be part of our network or become a member, please contact andrew.coiley@carbonmarketwatch.org or find our subscription link here.